Relive a thrilling toe-to-toe battle as Jorge Linares dethroned Anthony Crolla to become the WBA lightweight champion in Crolla’s hometown of Manchester. The two fighters will meet in a highly anticipated lightweight world title rematch on Saturday, March 25 at 6PM ET on SHOWTIME. 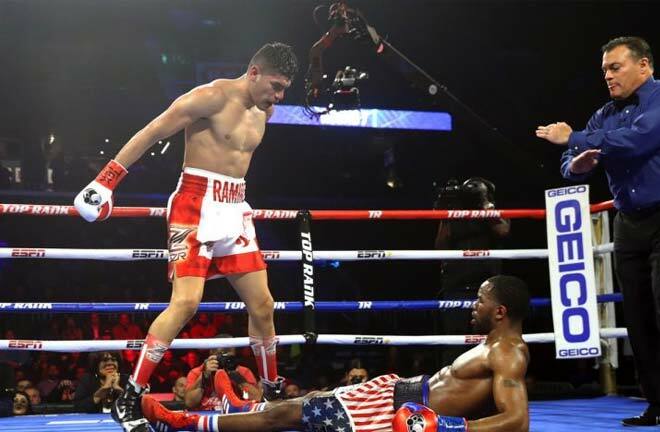 Most American fight fans missed the first battle, which wasn’t on a major network, although it was aired. So this is a great chance to take a look at what you missed. It was an action-packed and bloody encounter, and a hard fought match that saw both fighters enjoy some moments and momentum in the match. 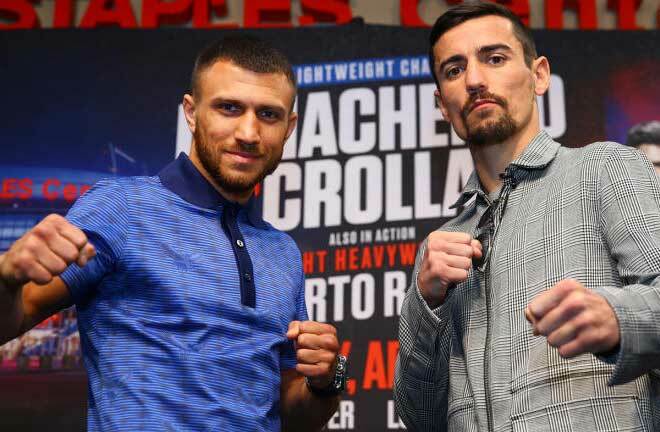 This time, Crolla says he’s more focused than ever in training camp, while Linares gets to come in with the confidence of being the champ and having already gone into his hometown before to get the job done. So we’ll see if it’s a repeat or a change of outcome which could lead to a potential trilogy. 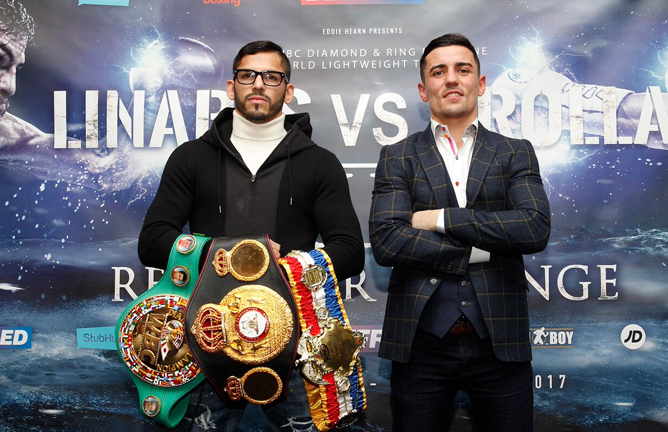 Stay tuned for more Linares vs. Crolla updates in the next 10 days until fight night.